Car Service “Em Complekt” is a specialized car garage for exhausts. The car service supports all types of cars and minivans. In case you have issues with the exhaust of your car the car service “em comlekt” is the right place to go to. 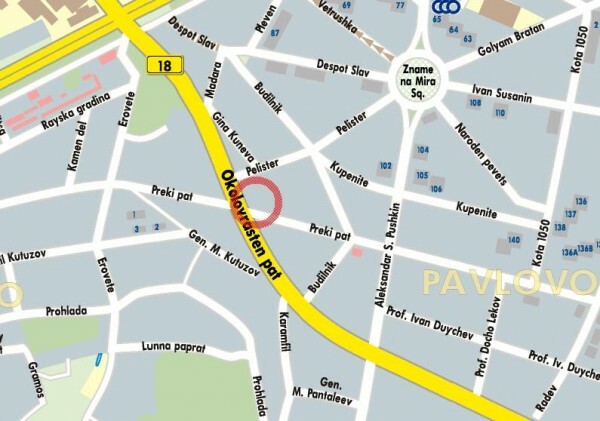 The service is located at: Sofia, Pavlovo Distr., Preki Pat Street, 66. Telephones for contacts: +35929550402, +35929550406. Check bellow for detailed street map with the exact location of the service.